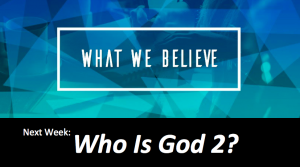 What We Believe– Who Is God 2? Message: Who Is God 2? In Acts 17, Paul delivers a sermon that explains who the God of the Bible is. 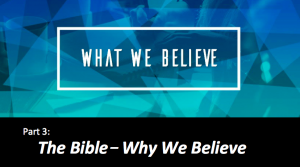 In this message we look at 3 more truths about God that directly influence our lives. Filed under Messages · Tagged with Acts 17:15-23, audio sermon, Discipleship, Doug Haupt, Grace2F, hampton roads church, The Bible, The gospel, Virginia Beach, Virginia Beach Church, What We Believe, Who Is God? 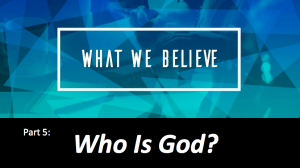 What We Believe– Who Is God? In Acts 17, Paul delivers a sermon that explains who the God of the Bible is. 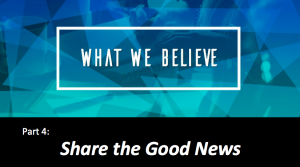 In this message we look at 3 truths about God that directly influence our lives. In the Great Commission (Matthew 28:18-20), Jesus tells his disciples that they are to share the good news with others. As Christians, we know this, but often struggle to do so. We see a great case study for how we are to share our faith in Acts 17 when Paul goes to the city of Athens.